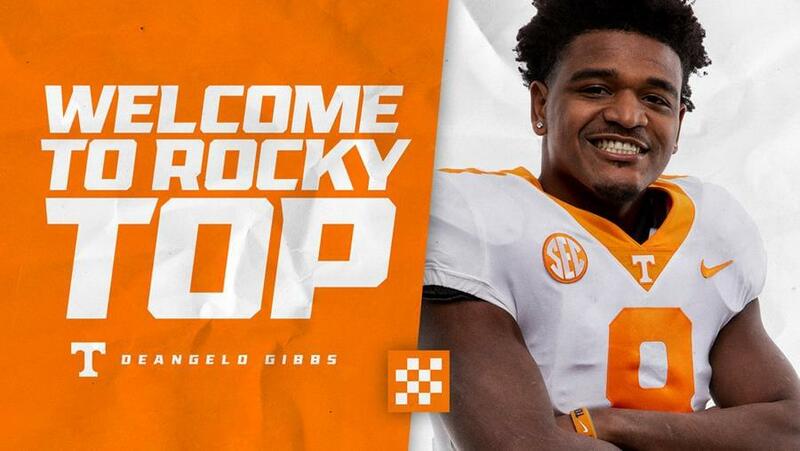 KNOXVILLE, Tenn. – Tennessee football head coach Jeremy Pruitt announced the addition of transfer Deangelo Gibbs on Monday. 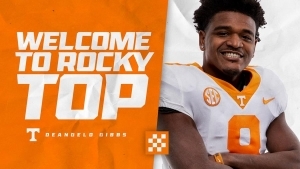 Gibbs comes to the Vols after lettering for two years at Georgia following a standout prep career at Grayson (Ga.) and Peachtree Ridge (Ga.) high schools. An Oxford, Ga., native, Gibbs played in 13 games and made 10 tackles over two seasons as a defensive back with the Bulldogs. The 6-1, 205-pounder was an Under Armour All-American and ranked as a five-star prospect in the 2017 Class by both ESPN and Scout. ESPN ranked Gibbs the top prospect in Georgia and the nation’s No. 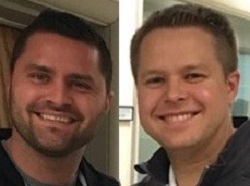 10 recruit overall, while 247Sports composite rankings rated him the nation’s No. 4 safety prospect and Rivals tabbed him the nation’s No. 6 athlete. Gibbs was a standout high school player at defensive back and receiver, leading Grayson to a state championship and a 14-1 overall record in 2016. He collected all-state honors in 2016 as well as in 2015 with Peachtree Ridge, where he also was tabbed Gwinnett County’s top defensive back his junior year. 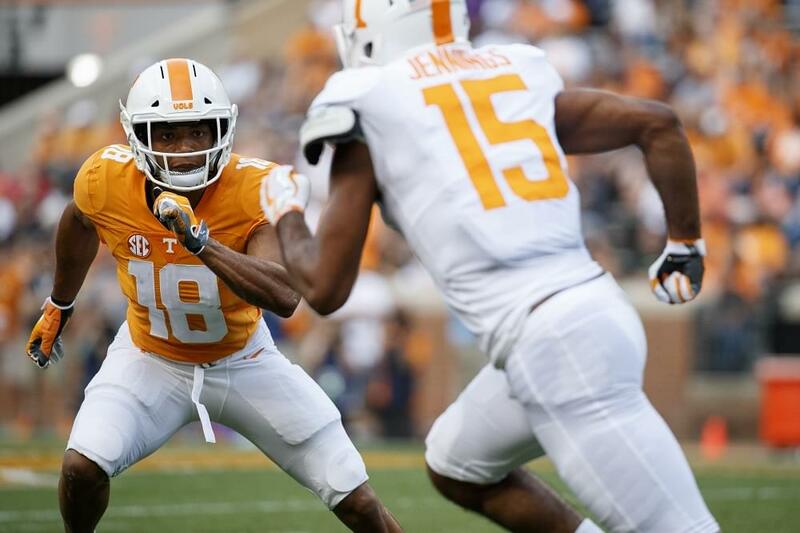 Gibbs starred at Peachtree with current Vols defensive backs Nigel Warrior, his cousin, and Baylen Buchanan.